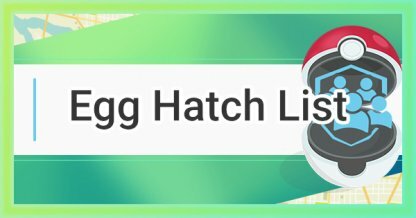 Find out which Pokemon hatch from what egg! 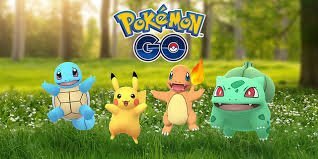 Read this Pokemon GO guide and list for info on what Pokemon hatch from 2 km, 5 km, 7 km, & 10 km distance eggs. 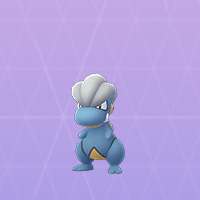 The max CP value when hatched can be found under each Pokemon. 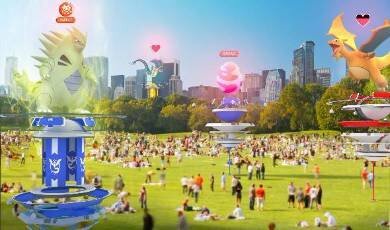 The evolved forms of Pokemon have been confirmed to not hatch from eggs. 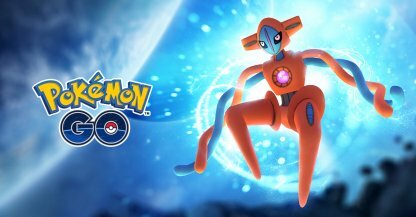 Base form Pokemon are the only ones that hatch from eggs. 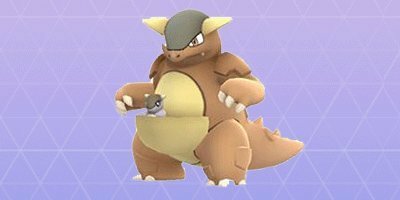 In the case of a new gen added, the baby form of a Pokemon will be hatched instead. 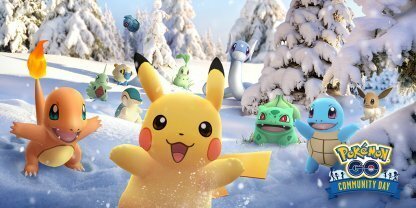 Before the arrival of Pichu, Pikachu could be hatched from eggs. 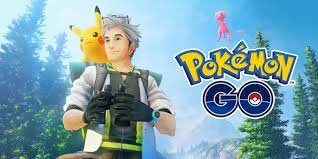 When Pichu was added in the 2nd gen in Pokemon GO, Pikachu cannot be hatched from the egg anymore. 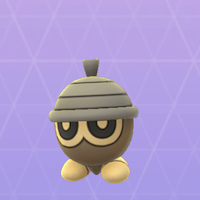 Pokemon that can only be caught in certain regions cannot be hatched from eggs. They can only be caught in the wild, in the region where they are supposed to appear. 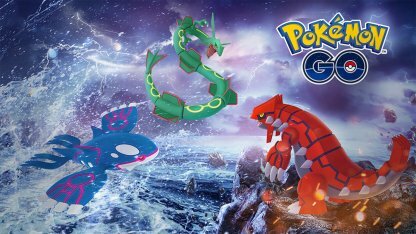 Check Out Region Exclusive Pokemon Here! 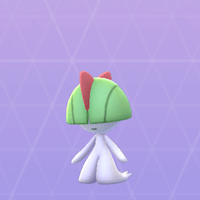 There is no set schedule in the shuffle of Pokemon hatching from certain eggs. 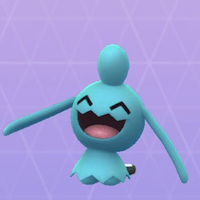 It can happen that baby Pokemon can't be hatched for a time or Pokemon hatched from 2 km eggs appear from 5 km eggs. 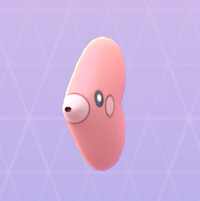 Eggs can be received by spinning Poke Stops or getting them via gifts from friends. 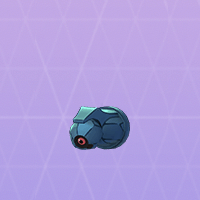 These are random chances and there is no 100% guaranteed way to get these eggs. Check Out How To Send & Open Gifts! You can tell the distance of the eggs you get by check their patters. 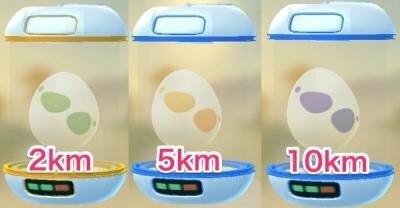 2 km eggs have green dots, 5 km eggs have orange dots, 7 km eggs are yellow with pink dots, and 10 km eggs have purple dots. 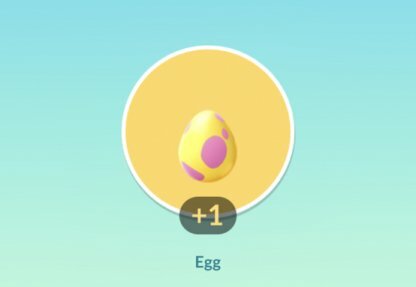 The maximum number of eggs a player can have in their inventory is 9. They need to hatch them to create space and cannot be thrown away or deleted. 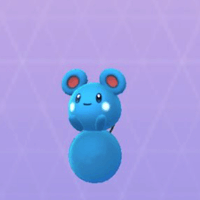 A hatched Pokemon's level is fixed at 20. 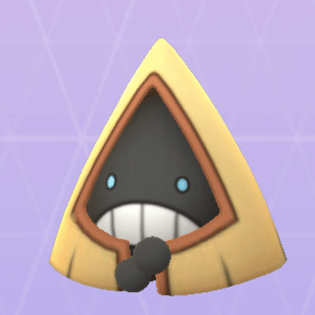 Since this is already fixed, you can determine the IV of the Pokemon by its CP when it hatches. 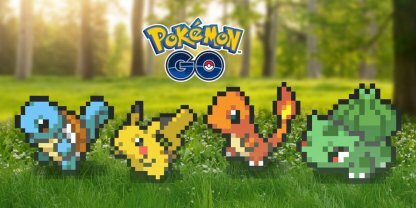 Check Out How To Raise Pokemon CP!